Please take a moment to let us know how we are doing. We greatly appreciate your feedback. 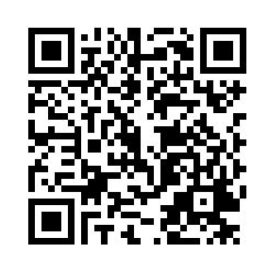 You may take our satisfaction survey or scan the QR code below.